I am available as a consultant to corporations to increase vitality and creativity using art in communication and team building. In addition, I provide consultation to agencies, individuals and groups, to facilitate licensing of LMFT and LCSW therapists as professional clinicians. I provide clinical workshops and clinical supervision and trainings. I provide group workshops to enhance creativity, increase insight, improve mastery, self-motivation and goal setting. As clinicians our best asset is our intuition. 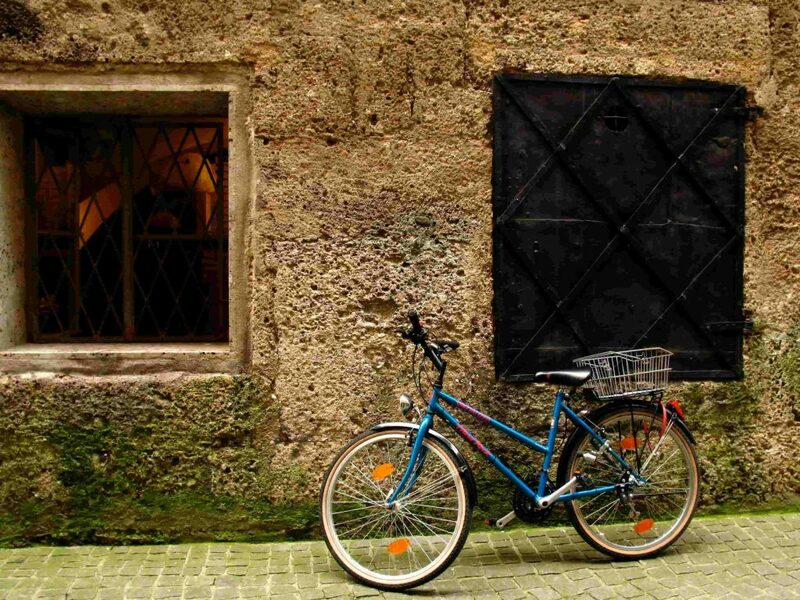 I tailor these workshops to encourage change and enhance the imagination. My outpatient practice consists of ongoing supervision for art therapists seeking registration. I provide small triad group supervision on a monthly basis as well as individual supervision for art therapists. I provide master group supervision for agencies on contract. 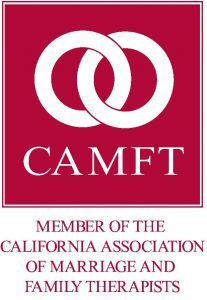 I am a CAMFT (California Association of Marriage and Family Therapy) Certified Supervisor since 2002. I am also an ATCS (Art Therapy Clinical Supervisor). Providing training to corporations and non-profit agencies integrating counseling skills with art therapy has been an ongoing requested service.